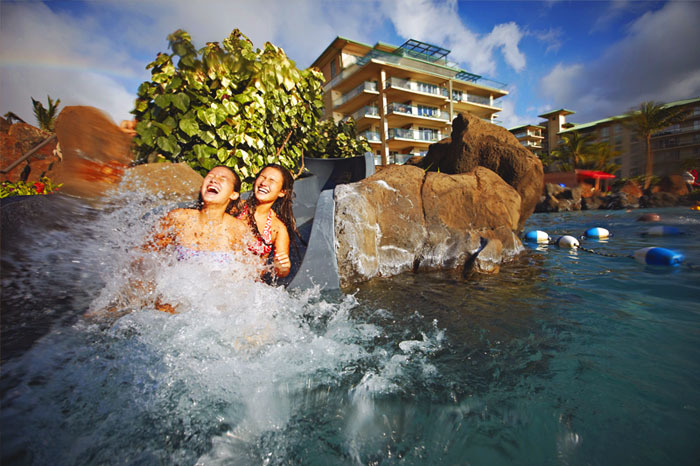 Get the best deal on a Hawaii multi island packages through Travel Guide to Hawaii Vacations. 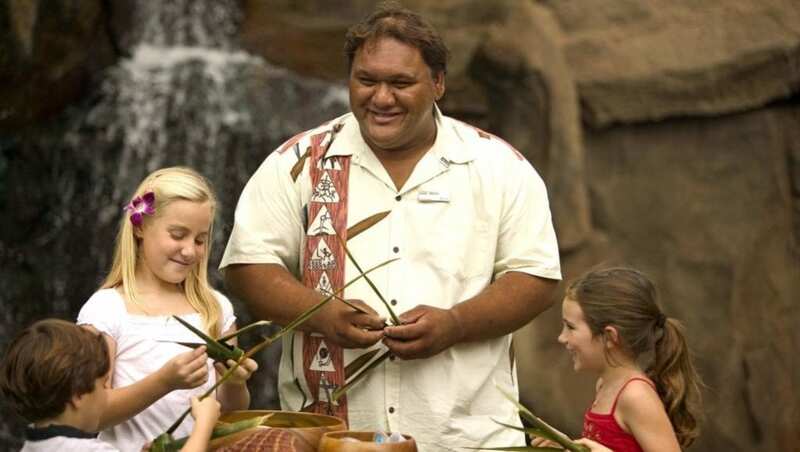 With more than 20 years experience with booking Hawaii Multi Island Packages Rose is available to work for you to book the itinerary you have in mind. Browse through each island to view the options by district. Use the links to get familiar with the accommodations for each district on each island. The Island of Maui is often the choice of most first-time visitors to Hawaii. Maui has the most non stop flights from the mainland US. Flights to and from the east coast can be arranged with one stop. There are many ocean front resorts and condos to choose from on Maui. One of the first things to consider is the region to book for your accommodations. Big Island’s official name Island is Hawaii. There are 2 airports on the Big Island. 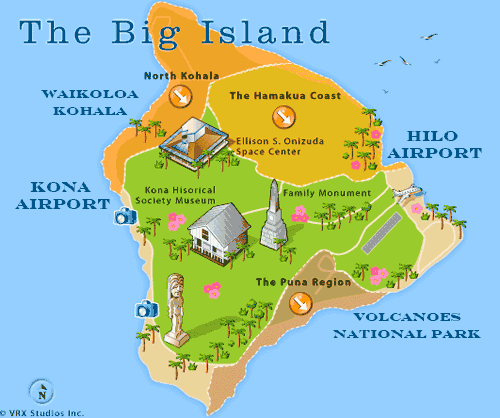 The Kona Airport is on the West Shore and the Hilo Airport is on the East Shore. Oahu is the most visited island. Many visitors to Oahu include a visit to Pearl Harbor. Kauai is the oldest Hawaiian island with cool and lush steep cliffs and a quaint village style. 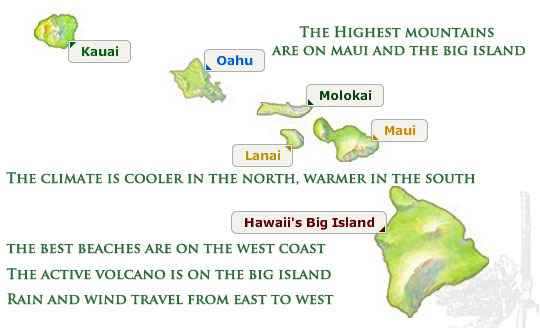 The easiest way to visit all 4 of the major islands is on the Norwegian Cruise Lines 7 day Hawaii inter island cruise. Let us plan your trip. We take care of all the details including pre-cruise hotel on Oahu, all transfers, flights from your home town and cancellation insurance. Flights into one island and out of another island are arranged to provide the best travel experience. Packages include flights, cars, inter-island air, hotels. Oahu and Maui have the most non stop flights from the mainland. Big Island and Kauai have direct flights from major hubs or connect through Honolulu. How long does the Inter Island flight take? 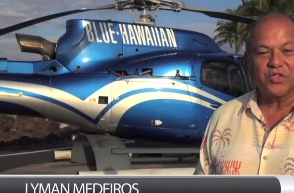 Flight time between the islands is 30 to 60 minutes. Allow 2 hours at the airport to return the car and board the flight so select from mid-day flights. Plan at least three nights on each island for 2 full days sightseeing. There is a lot to see on every island therefore five nights is better. Each island is unique, we have discounts on resorts and condos that will stretch your budget to allow a longer stay. Visitors to Hawaii usually want to stay on more than one island to experience the history and sightseeing. Activities and tours are added to the package or booked separately. Book early for the best rates. We offer full packages with a minimum down payment and final payment due 60 days prior to travel. Travel Cancellation Insurance is offered to protect your investment. Refunds are guaranteed if you cancel or change your reservations for any reason up to the day of departure. A minimum down payment will hold all of your reservations until 45 days prior to departure. Hawaii Multi Island Packages include everything you need to travel between islands. No detail is left to chance. We think it through for you and get you booked. Contact us for your free call back from a travel specialist for Hawaii. Submit a request and we will contact you. The first step is to plan your budget and the length of your stay. Whatever your budget, we will find a great deal for you. 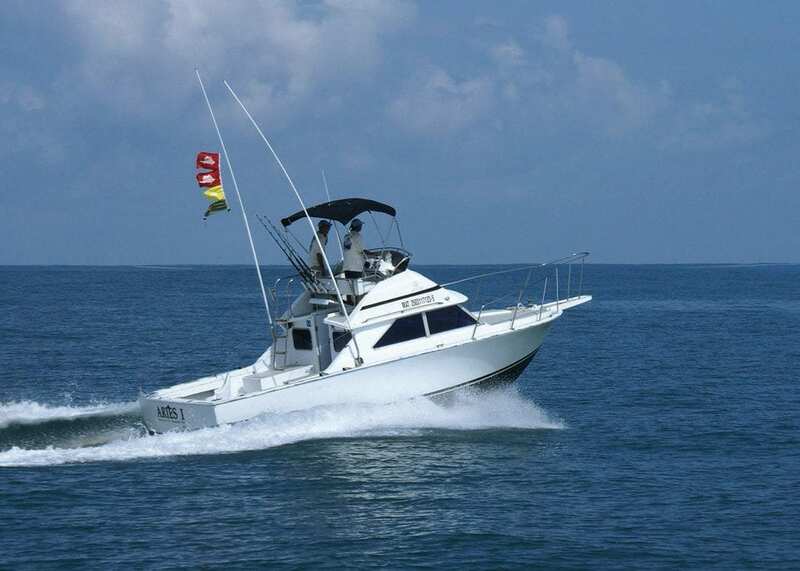 Multi Island and Island Hopper vacations are our specialty.